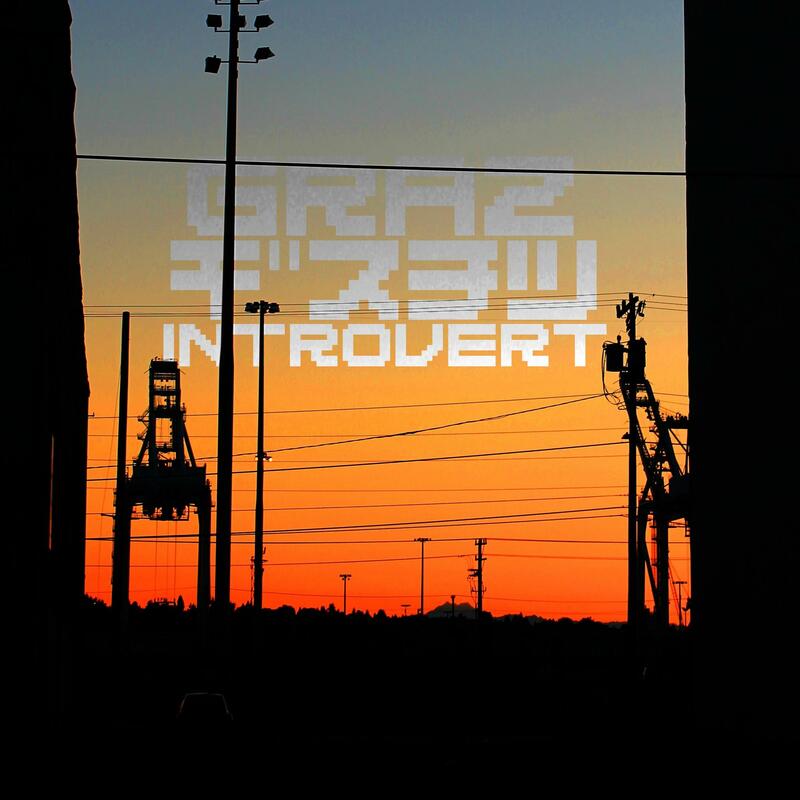 The local Seattle DJ known as Graz has just released a brand new album titled Introvert, and it’s free to download! If you like Girl Talk, you might just enjoy his music as well! Head over to Graz’s Bandcamp page to download the album for free. Graz has quite a long list of songs and releases on his repertoire so head over to his Facebook page to check out some more of his songs and find other exclusive downloads. He will be hitting the stage at a few local venues, so if you are in the Seattle area try checking him out live as well!